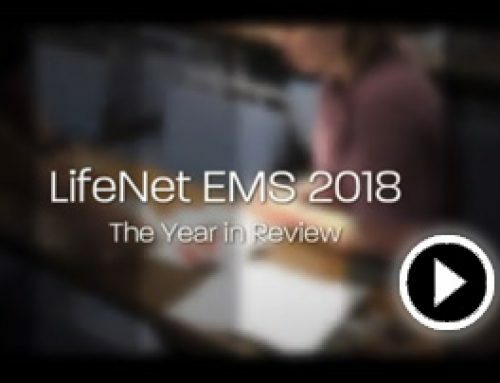 LifeNet released the quarterly EMS Survey Team reports for each of their divisions. 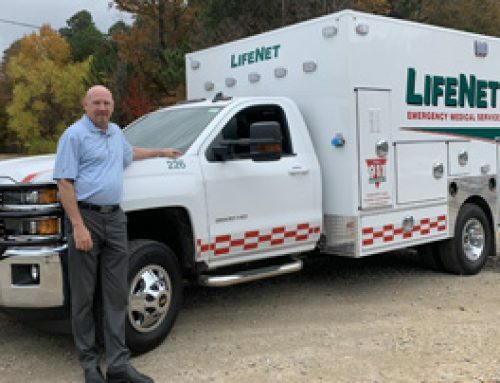 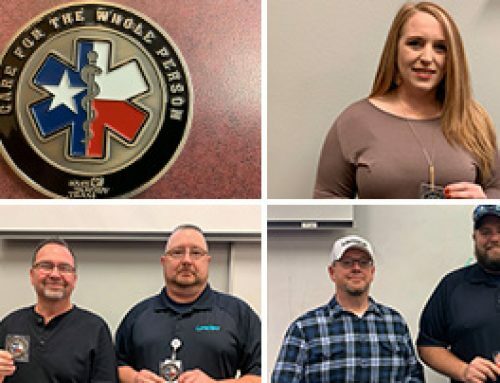 The survey asks respondents randomly selected to evaluate each phase of their experience, from interacting with dispatchers and the care they received from the medics, to the cleanliness and quality of the ambulance in which they were transported. 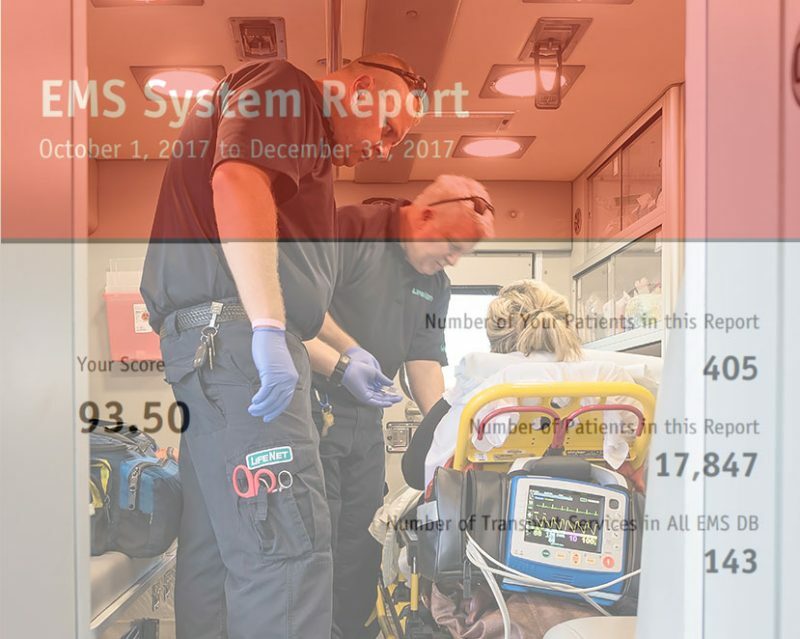 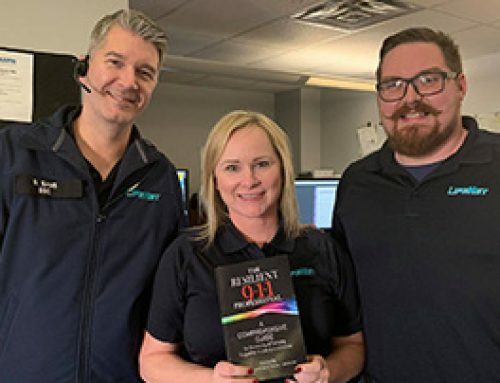 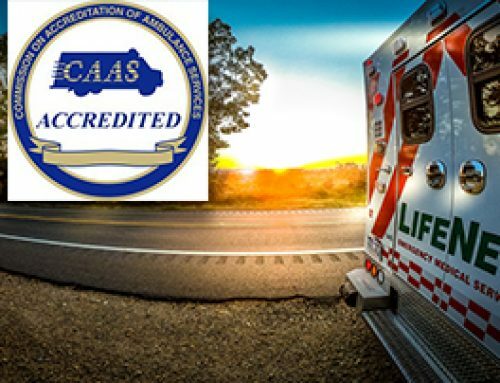 The purpose of the survey enables EMS agencies to provide the best experiences by measuring overall satisfaction, accessing the company’s specific information and benchmarking services against other providers in the EMS industry.